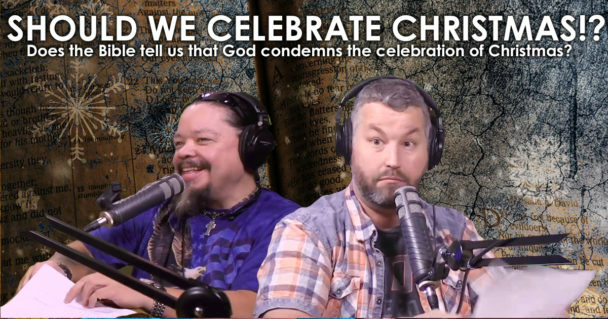 Is it evil for Christians to celebrate Christmas? He’s right. God doesn’t want us to adopt the religious practices of the people around us. It’s not about the trees! It’s about the things we do! the LORD condemns the heathen use of decorated trees at a solstice (Jer 10:1-4). This verse is not about the Catholic Church! the LORD rejected David&#39;s worship for a small detail and killed Uzzah (II Sam 6:1-10). Was Noah’s command to bring animals by twos or by sevens?